At Lahey Hospital & Medical Center we understand that lung cancer can be a frightening diagnosis. 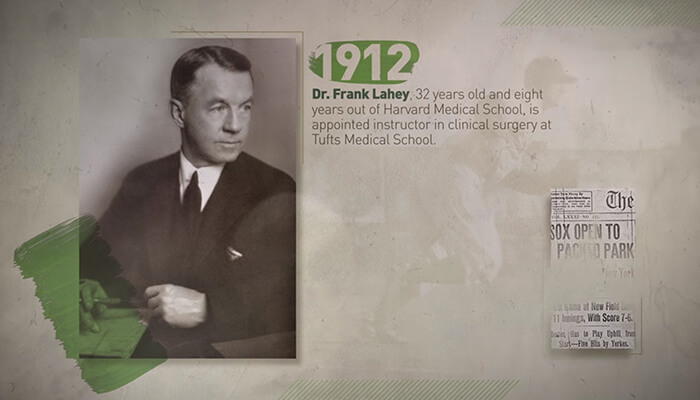 But at Lahey, treatments for lung cancer are better than ever and survival rates continue to increase. Lahey is at the forefront of robotic lung cancer surgery including robotic lobectomy, which has been shown to be an effective treatment for early-stage lung cancer. Learn more about robotic lobectomy at Lahey. Most, but not all, patients who develop lung cancer have smoked cigarettes at some point in their life. Heavy tobacco use, whether in the past or currently, can place patients at significantly greater risk. Early detection of lung cancer, as with many cancers, is key to improving survivals rates from this dread disease. Lahey is home to one of the largest lung cancer screening programs in the nation. The thoracic specialists at Lahey have substantial experience and expertise in treating lung cancer. 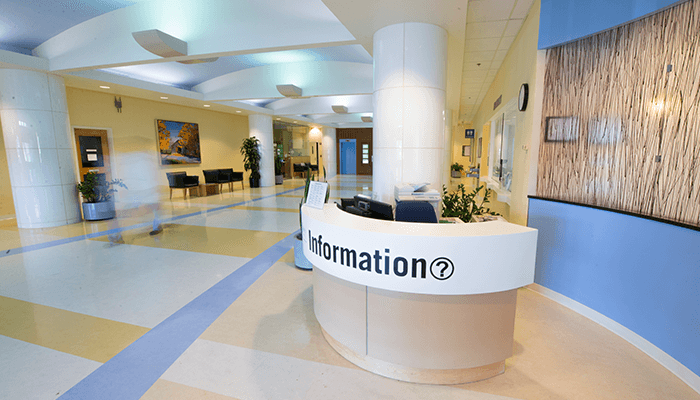 Our experience and team approach allow us to provide patients with lung cancer the very best possible outcomes. Surgical resection for lung cancer may involve the removal of a small portion of the lung, a lobe of the lung, or occasionally an entire lung to achieve complete removal of the cancer and ensure normal breathing after surgery. 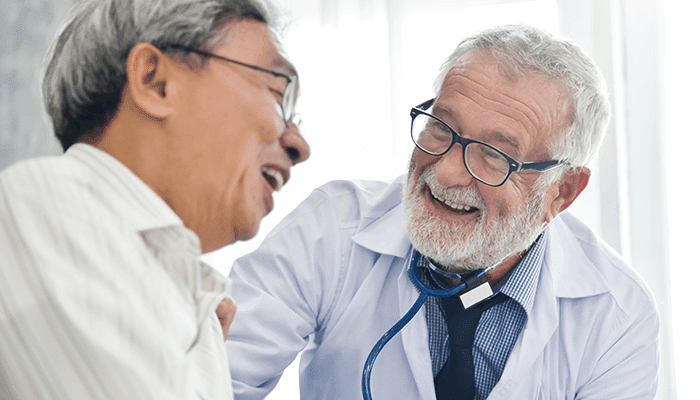 At Lahey Hospital and Medical Center, we discuss and plan each lung cancer patient’s treatment in our Multidisciplinary Thoracic Oncology Conference and Clinic. We also provide this same expertise for our patients seeking care at Beverly and Winchester Hospitals. Specialists from each of the lung cancer related fields gather to discuss each specific patient’s problem. Our outcomes are excellent due to advances in our ability to diagnose and treat lung cancer using individualized plans for each patient. Lahey thoracic surgeons are skilled in a type of minimally invasive lung cancer surgery called VATS lobectomy. A traditional lobectomy (removal of a lobe of the lung), requires a large incision in the chest wall and spreading the ribs to allow access to the lung. Video-assisted thoracoscopic (VATS) lobectomy, on the other hand, is performed through small incisions and without spreading or injury to the ribs. Spreading the ribs is not required because the thoracic surgeon uses specially designed instruments and a thin camera that fit between the ribs. 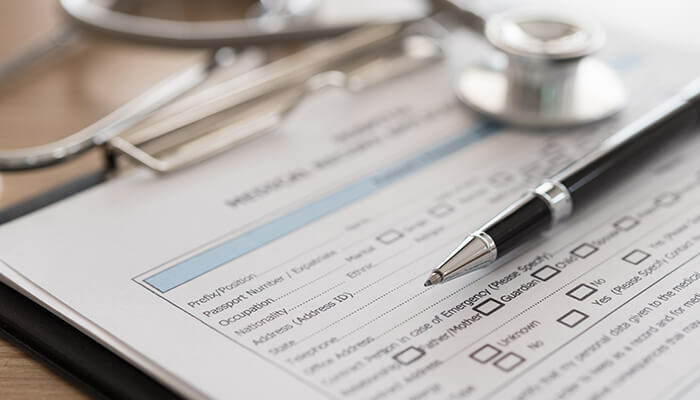 Advantages to the patient include less postoperative discomfort in the chest wall, shorter stays in the hospital and, typically, a more rapid recovery of lung function. 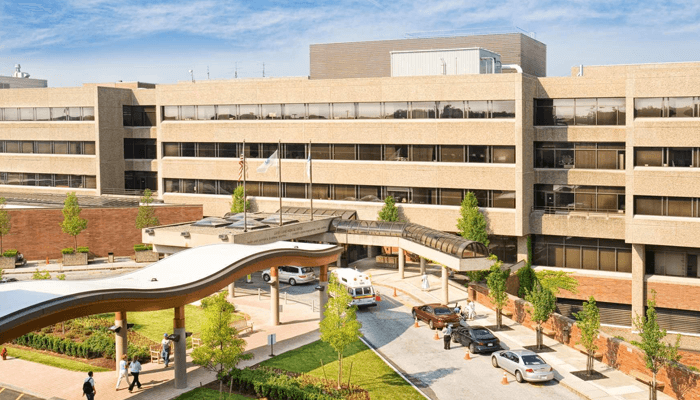 The Thoracic Oncology Center at Lahey Hospital & Medical Center’s Sophia Gordon Cancer Center offers comprehensive diagnostic and treatment services for all chest cancers, including lung cancer. 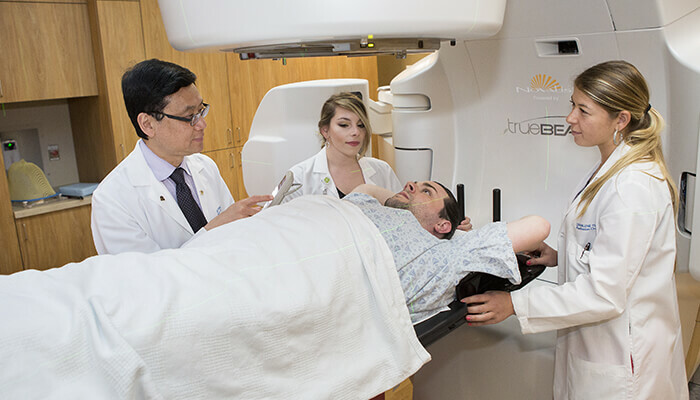 A team approach with specialists from radiation oncology, medical oncology, thoracic surgery, interventional pulmonary medicine, radiology and pathology provides the best care for patients. 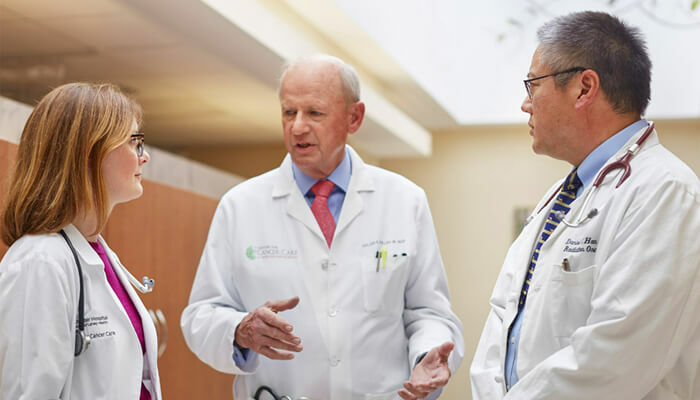 Our Center specializes in treating chest cancers with the most advanced medical and interventional approaches, supported by therapeutic advancements and state-of-the-art technologies.